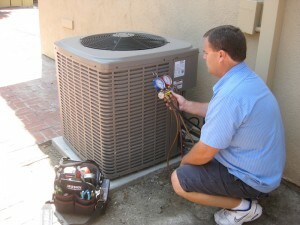 Welcome to TC Heating & Air Conditioning LLC, a family owned and operated full service HVAC company serving Orange County and surrounding areas. 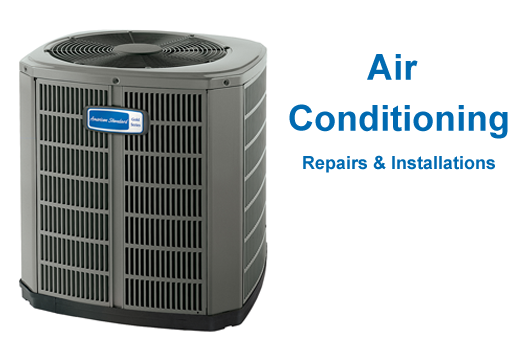 Since 1993 we have been contracting in California and have provided our residential customers with honest and reliable sales, installation, service, repairs, maintenance, replacement parts and more. We have always made honesty and reliability our top priority. Our no high-pressure sales and just friendly service is why customers in Orange County choose TC Heating and Air Conditioning LLC. 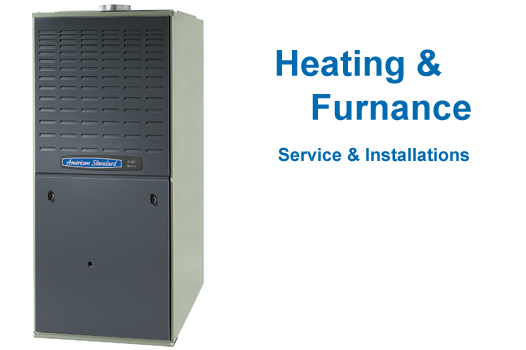 We have extensive knowledge of all major brands of HVAC systems, air conditioners, furnaces and heaters. We offer a wide variety of systems to fit all budgets, and our brands include the highest efficiency models. Our experienced, NATE trained technicians are all EPA certified and they receive ongoing training in the latest repair techniques. 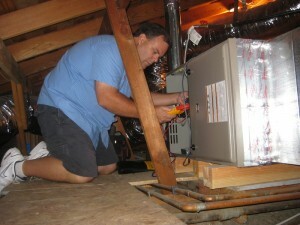 We service the areas of Orange County with heating and cooling repair services, indoor air quality and more.